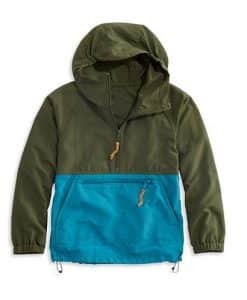 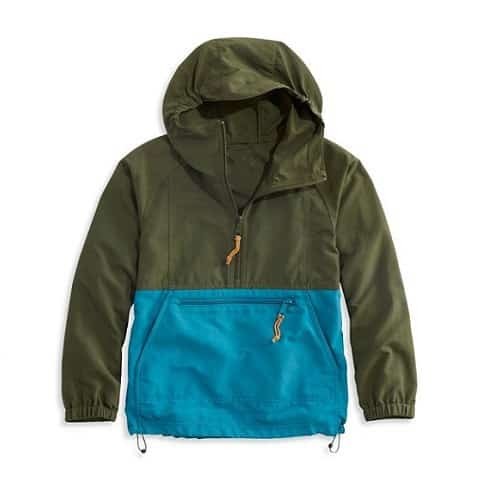 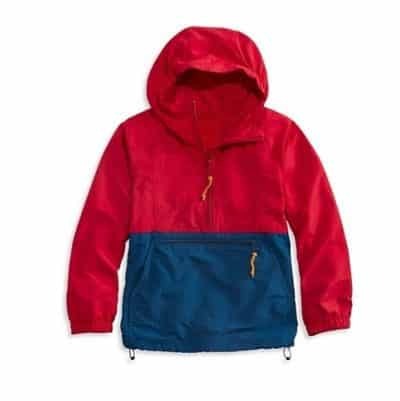 The NIJ IIIA Bulletproof Child’s Classic Anorak will give you that little added piece of mind when going to the zoo, baseball game, local park or anywhere you may worry about the well being of your child. 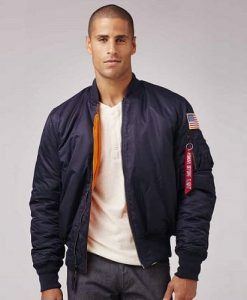 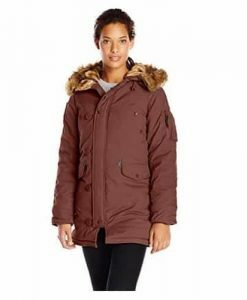 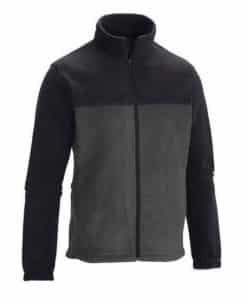 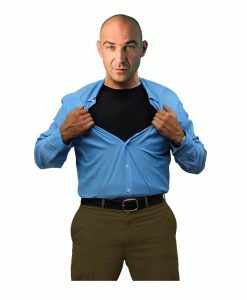 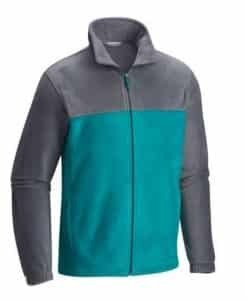 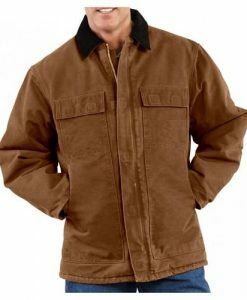 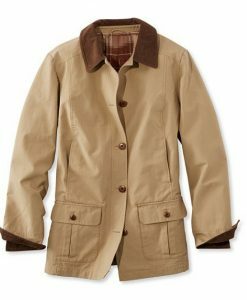 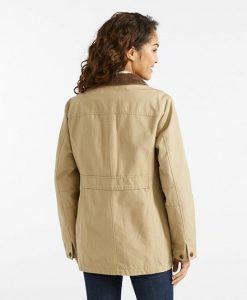 It’s lightweight construction makes it a perfect three-season jacket or even in the winter with a favorite hoodie under it. 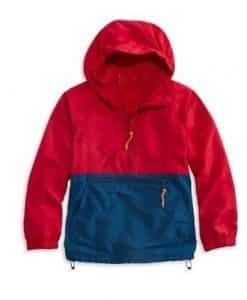 Sporting a hood with a small brim will protect your child’s face from wet or windy weather. 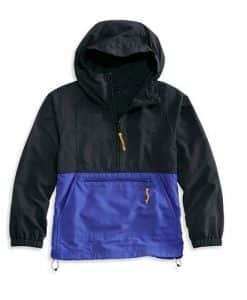 Elastic cuffs and drawstring hem will also keep them child warm. 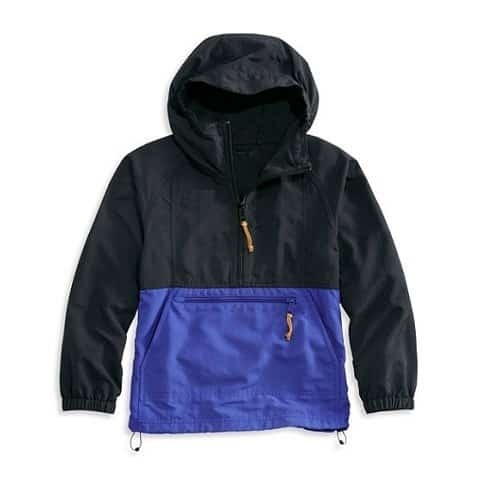 The front zipper makes it easy for even the youngest to take it on and off. 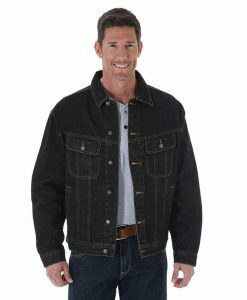 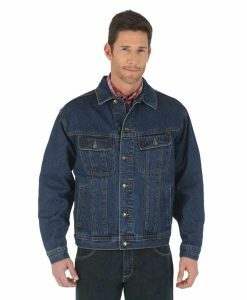 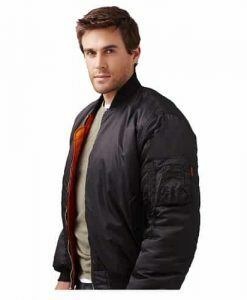 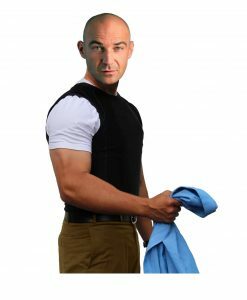 The NIJ IIIA panels in the back and front of this jacket remove easily for simple machine washing and drying.